B & G Concrete Pumping is your local Sydney residential concrete pumping company. We are well equipped to handle any type of concreting job including house slabs, concrete driveways, concrete footpaths and garage floors. Based in George Street, we are well positioned to service the Sydney metropolitan area. Quality, experience & safety are our core values. Mistakes are costly in the concreting business, so we ensure all our staff have the relevant training, as well as safety compliance certifications and records. When you hire B & G Concrete Pumping, you know your home is in safe hands. Get in touch with our friendly operators to find out more or ask for a quote. 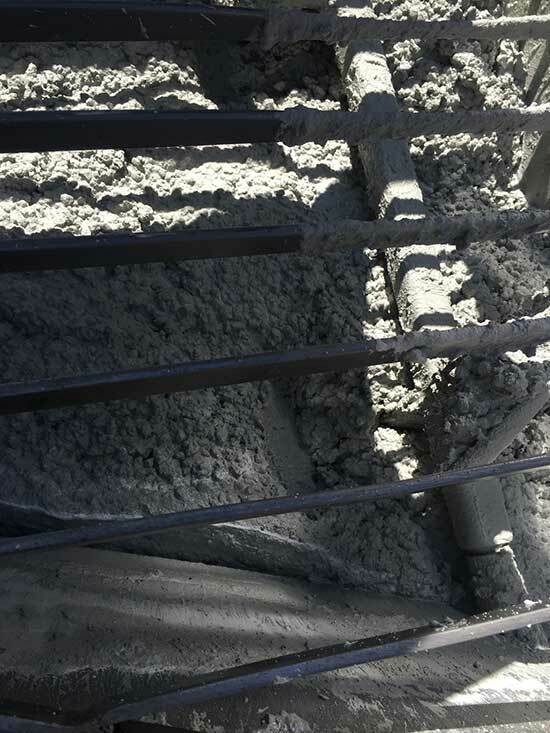 In addition to residential concreting, B & G Concrete Pumping also offer commercial concreting and civil concrete pumping in the Sydney Metro area as part of our services. We have worked on many commercial developments, and are known for our safe, high-quality work. Our contractors are experienced in everything from retaining walls, structural walls and footings, to carparks, footpaths and staircases. Contact our expert team to discuss your next civil concrete pumping requirements or commercial concreting job. We guarantee our quotes will be some of the most competitive in Sydney.